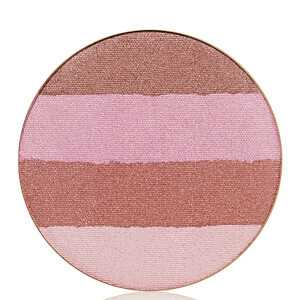 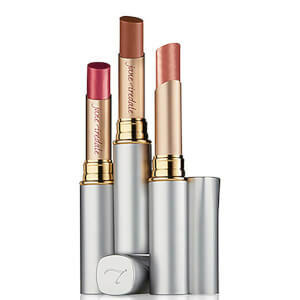 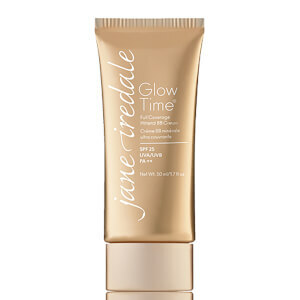 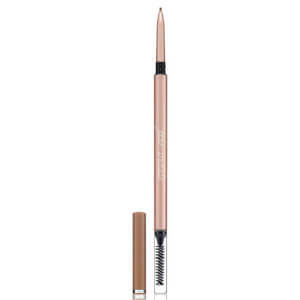 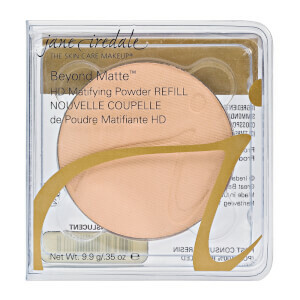 Jane Iredale is a range of makeup has been designed to care and focus on your skin and your skin alone. 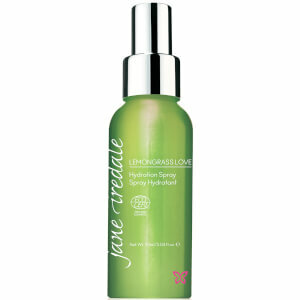 The most beautiful cosmetic you can wear is a healthy skin. 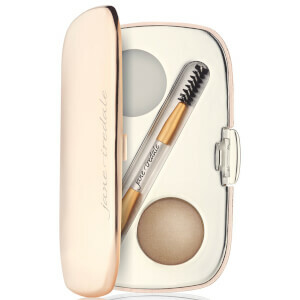 Founded in 1994 by the president and founder Jane Iredale, Jane had always thought of makeup as an essential part of a women's sense of well-being and wanted to make sure that it was achievable for each of every woman. 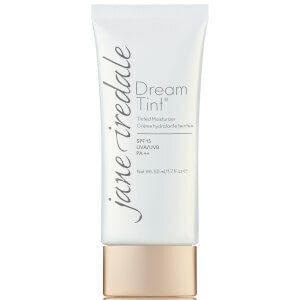 Her goal is to make products that help women look good and are simply good for your skin. 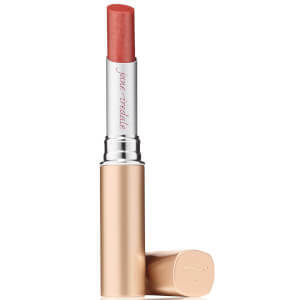 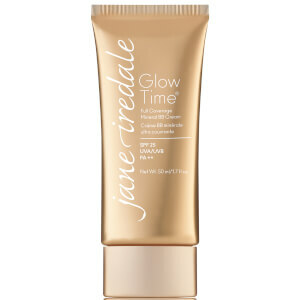 From her background as a makeup artist, Jane saw how women depended on a clear complexion and how not being able to acheive this destroyed women's self-confidence and so Jane Iredale the skin care makeup was born. 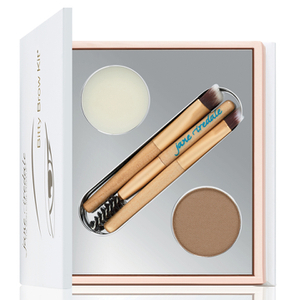 A range of makeup essentials that includes mineral foundation, facial spritz pom mist and bitty brow kit which all work in harmony together in order to create a flawless look that can be easily achieved. 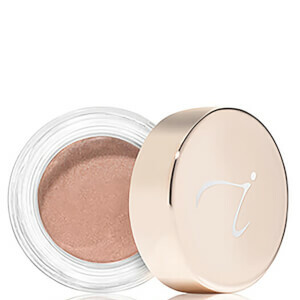 Recommended by plastic surgeons, dermatologists and skin care professionals, Jane Iredale makeup range should definitely be featured in your very own makeup bag.